Deborah Silacci has specialized in real estate for over 30 years. At 22-years-old, she put together her first partnership fixing and flipping houses. At 24, Deborah and a partner purchased over $1,000,000.00 of multi-family units in California with no money where she was in charge of management. Deborah emerged from this with the skills to become one of the most sought after managers and shortly thereafter became known for her expertise in analyzing small investments and teaching others how to manage properties. Deborah worked with John Hall & Associates for over 20 years, selling real estate as well as managing a diverse residential and multi-dwelling portfolio valued at more than 40 million dollars. 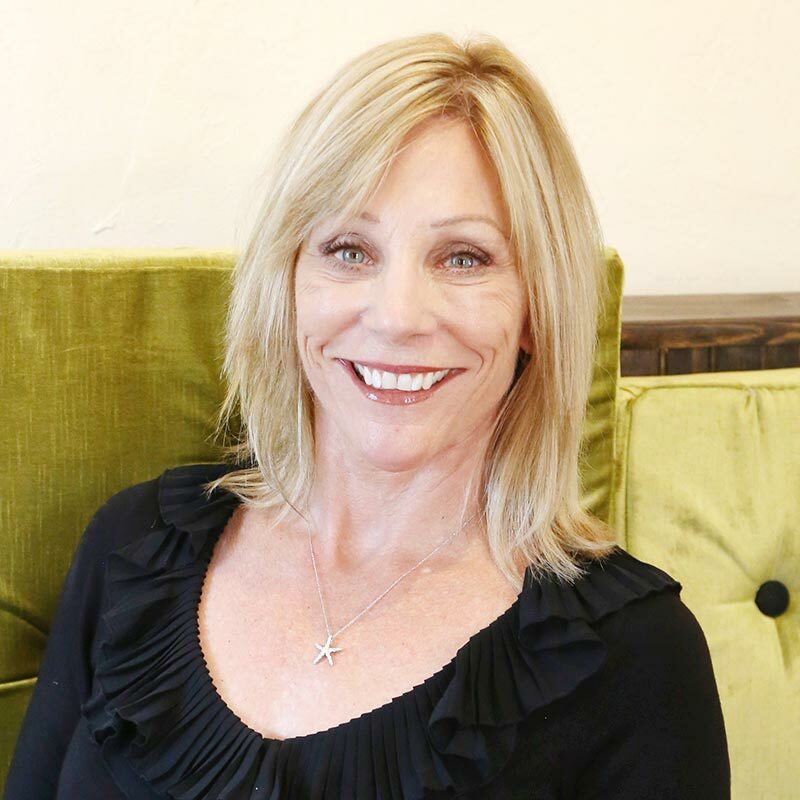 In 2011, Deborah opened Arizona Property Brokerage. Today, Arizona Property Brokerage specializes in residential sales as well as single and multi-family property management. Deborah holds active broker’s licenses in the state of Arizona and state of California. Deborah is the past chairperson for Independent Rental Owner Council (IROC), member of Arizona Multihousing Association (AMA), National Apartment Association (NAA), National Association of Realtors (NAR) and Phoenix Association of Realtors (PAR).